Check out this episode of Carstories. 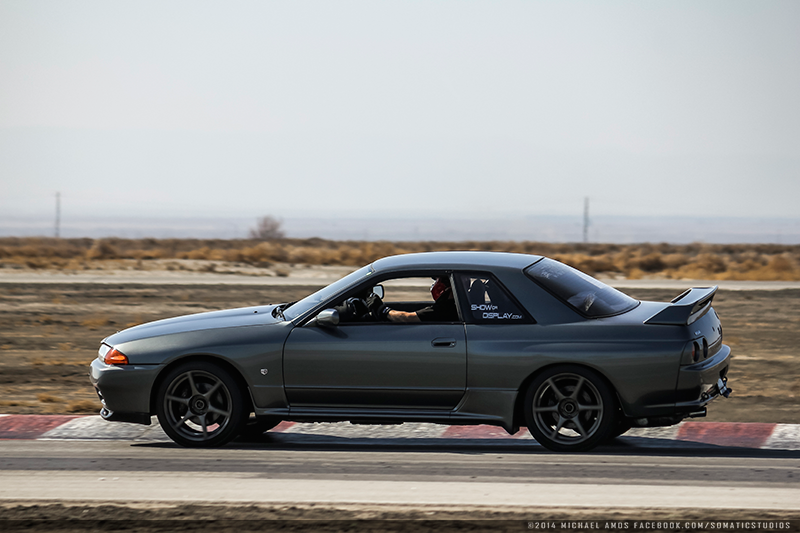 "Sean Morris of International Vehicle Importers joins A.J. 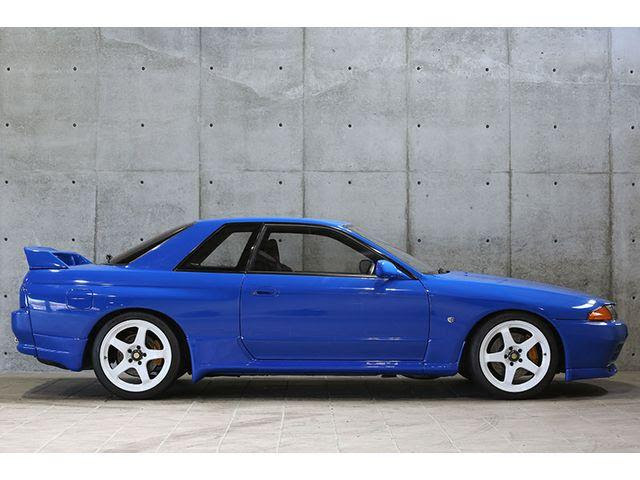 on the weekly CarStories Podcast to clear up any and all questions you might have regarding the 25 year import rule on all JDM and foreign automobiles." 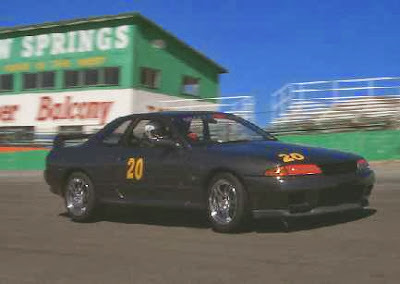 In a MotoRex R32 GT-R at Willow Springs around 1999.